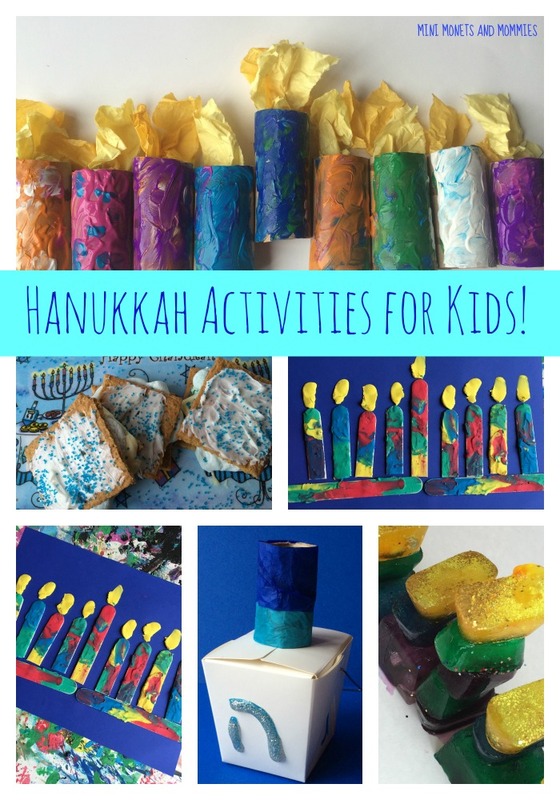 Are you looking for a few Hanukkah activities that the kids can enjoy? 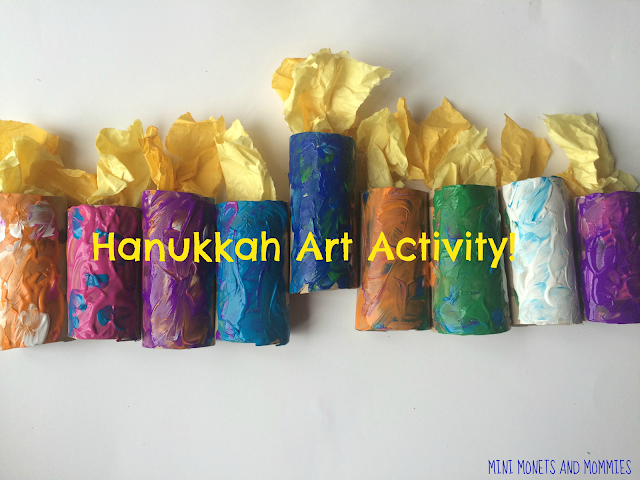 Well, you do have eight nights – and, that means eight opportunities for art, crafts and cooking fun! 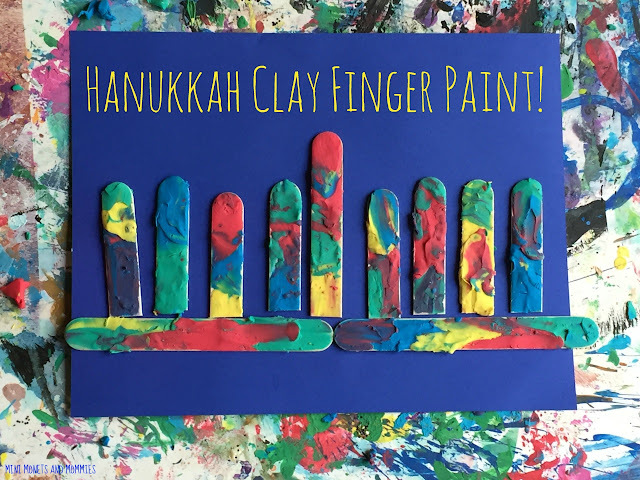 Whether the kids are clamoring to paint, play with clay or make a tasty treat, these eight Hanukkah activities offer opportunities for artsy play, a fine motor workout, holiday learning and more. 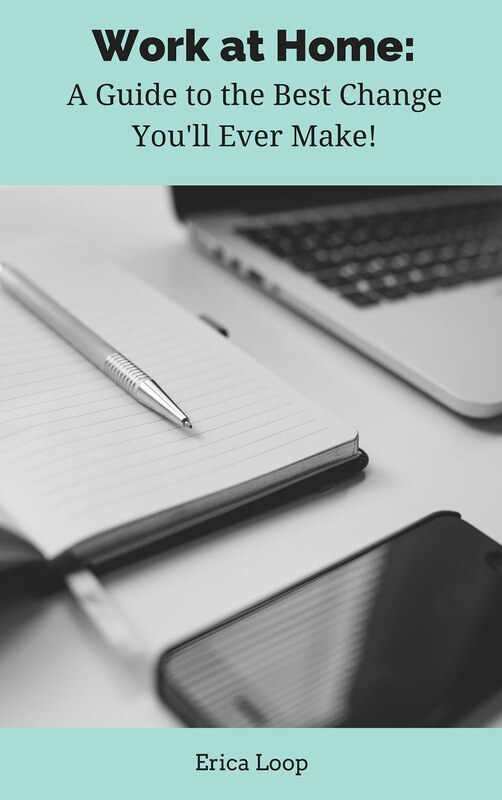 Not looking for a major mess? Swap out the real finger paint for soft modeling clay. The result looks almost the same (and your child gets in a similar fine motor workout), minus goop and glop everywhere. Ok, so the kids want the messy paint experience. Cut up a regular kitchen sponge and try this pattern play art activity (it also doubles as a math lesson – with geometric shapes and patterns). 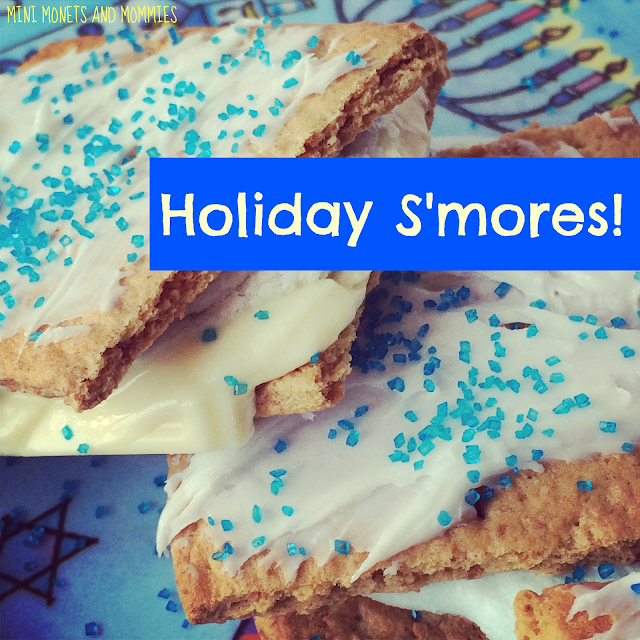 Chocolate, marshmallows, graham crackers and Hanukkah? Yes! You can even make these super-tasty treats entirely kosher. 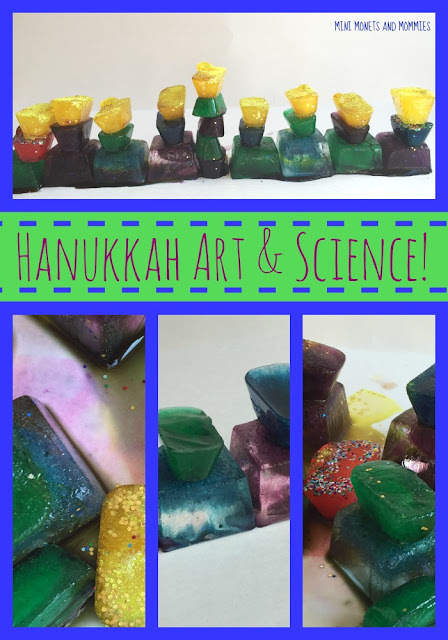 It’s science and art all in one! Let’s not forget math and engineering too. 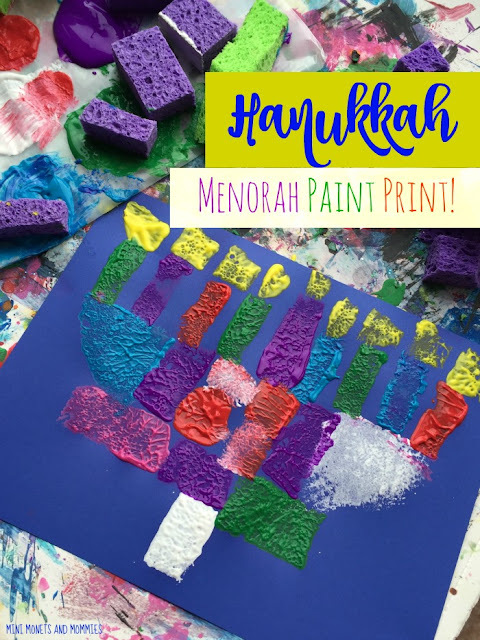 Your child can build his own menorah, watch it melt (make a few predictions and observations) and then paint with it. Art-making in three dimensions. This 3D project pops off of the paper with a finger paint feel. What? 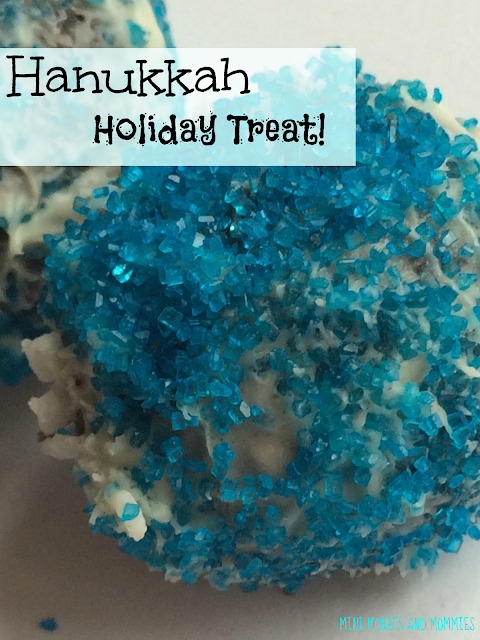 These cookie truffle balls are all about the holiday. Serve them up after dinner, give them to a friend/family member or no-bake them for a school party. Turn a takeout container into a dreidel. No, it doesn’t really work. But, you can open it and fill it with gifts to give. 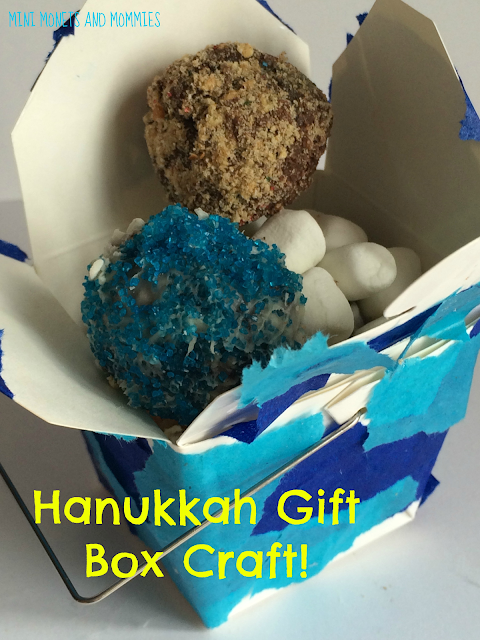 If you’re looking for another gift box creation, this one is covered in a Hanukkah-themed collage. It’s easy to make, but still gives the kids the chance to build fine motor skills. 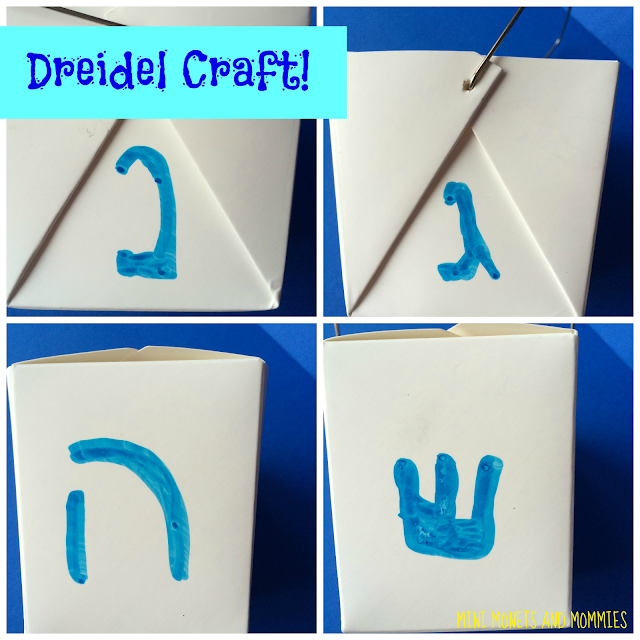 We don't celebrate Hanukkah but these are great crafts for teaching about the holiday, too! Thanks for sharing at the Thoughtful Spot!